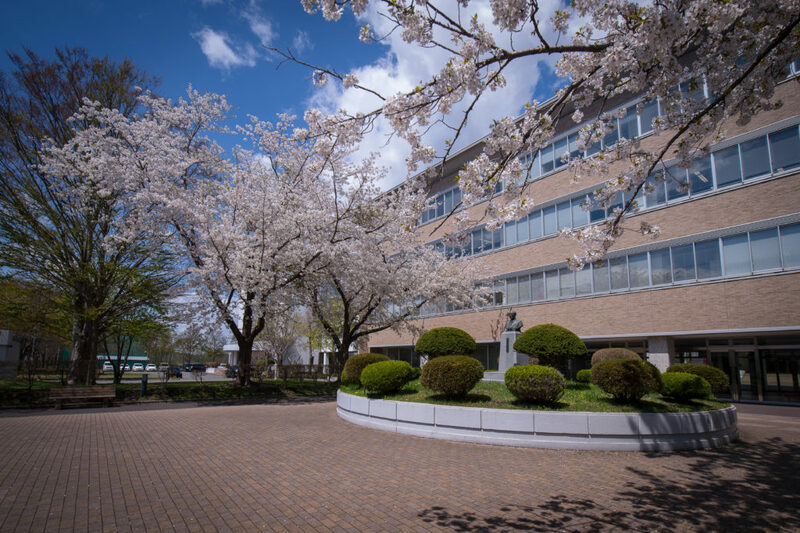 Hachinohe Gakuin University is comprised of the Faculty of Regional Management and the Faculty of Health Care. The faculties provide an optimum environment for realizing your dreams by supporting your endeavors. The Faculty of Regional Management was established in April, 2018 and was created for the improvement of education and research systems at the undergraduate education level. Its purpose, through education and research on the management of various entities including companies and local governments in the region, is the systematic understanding of the basic knowledge required for the activities of that management. Understanding the relationship between theory and practice towards the development of local communities, practical professionals with training have the ability and basic knowledge concerning the operation and management of such regionally-located entities. Along with the acquisition of such a capacity, we strive to enrich human nature and society through a high occupational outlook, which is supported by a wide range of liberal arts values, proactive judgment and action, and the ability to continue voluntary professional development over a lifetime. We also offer comprehensive teaching subjects for students who are aiming for faculty of commerce and information departments. The Faculty of Health Care is comprised of two departments, “Human Health” and “Nursing”. Each pursues the questions of Mind, Body, and Social Welfare. With two courses and five programs, both general and specialized information on health can be studied. In the “Sports Science Course”, two programs are available. One is the “Teacher Education Program”, which trains students to become teachers of health and physical education. The other is the “Training Instructors Program”, which trains students in health and physical training methods for careers as sports trainers. The “Health Science Course” further trains students in this specialty (as school nurses, etc.) 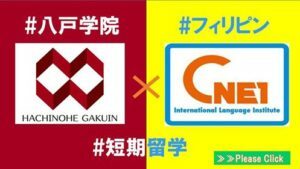 so that they can obtain the Japan Psychologist Certificate upon graduation. Also, the “Social Workers Program” is available for those students who want to pursue the National Examination in that area. The Department of Nursing was transferred from the 3-year Junior College program to the University’s 4-year program in April of 2016. The purpose for this was to expand the depth and breadth of educational foundations, particularly with regard to community health and scientific bases of Nursing care. Upon graduation, students will be certified at a higher level of nursing than in the previous program.